Hidden fees are a constant annoyance for business owners, and few operations contain more of them than credit card processing. Merchant processing can often contain errors as well as overcharges on a company’s monthly billing. In fact, a single line entry can represent charges that are either inaccurate or simply inapplicable to the business. While these small errors may not always stand out at first glance, they can add up over time and can result in substantial financial losses. So how can business owners surpass this frustrating operational hurdle? For many, the answer is a full merchant processor provider switch. However, a switch isn’t always the best option for commercial businesses, and assuming it is only perpetuates credit card processing problems. A merchant processing audit can eliminate these unnecessary expenses and prevent the build up of such costs. What are the risks of switching providers? While simply switching providers may seem like an obvious remedy for the problem of excess fees, doing so may prove to do more harm than good. Let’s take a look at some of the reasons why commercial business’ should not trust a merchant processor provider switch to be their financial antidote. Having as much accurate information as possible is key for optimal accounting processes. While switching providers may in fact bring a renewed sense of optimism for a company, the change can amount to little more than surface-level revisions if a thorough audit is not in place. In many cases, the same financial errors may remain hidden on monthly billing regardless of the provider switch. There is no guarantee that the same problems which created a desire to switch providers will not occur with the new credit card processor as well unless a thorough audit can identify the issues within the account setup itself. If a company fails to recognize and correct the issues in their next provider, the company will have wasted its time and resources on a stressful process to ultimately arrive in the same place. In these instances, it is not uncommon for the problems to become expanded. If the business believes the provider switch is a catch-all solution for processing fees, the source of mysterious losses may remain unknown. Alternatively, handling the matter in a direct fashion – with a credit card processing audit – specifies hidden costs to remove unknown sources and ensure the company’s accounting processes are optimal. An audit offers an itemized review of all credit and debit card transactions that were accepted by the company for the current month. Moreover, it eliminates both inapplicable and excess charges, can offer a company a sense of mental peace, and minimizes the risk of damaging current business relationships with providers. What are the benefits of a credit card processing audit? Switching processors is seldom the optimal method of handling billing issues. Through a credit card processor audit, businesses can reap a wide variety of benefits that can improve their operations and help business owners rest easy. The last place a business wants to see the word “risk” is next to their financial statements. A sound and stable credit card processing system is mandatory for commercial business operations, and any savvy business owner should take as much risk out of their business’ equation as possible. When a business conducts a credit card processor audit, they are taking direct steps to remove risk from their financial operations. In addition, a full audit benefits total business operations outside of the financial branch. Switching merchant processors can damage business relationships and can potentially interrupt a company’s cash flow. For the sake of keeping a business’ partners, networks, and cash flow uninterrupted, the wisest solution is a full-fledged audit. When choosing to complete a merchant processing audit, there is also the potential for significant monthly cost savings. In avoiding overcharges, companies who have this audit find that they have more capital leftover which can then be used for reinvestment. Whether it be to take an advantage over competitors or provide needed funding to an underfunded business department, the return on investment from a merchant processor audit can provide the business opportunities they didn’t know were available. An often unanticipated benefit of conducting a merchant processor audit is a reinvigorated peace of mind by the business owner. 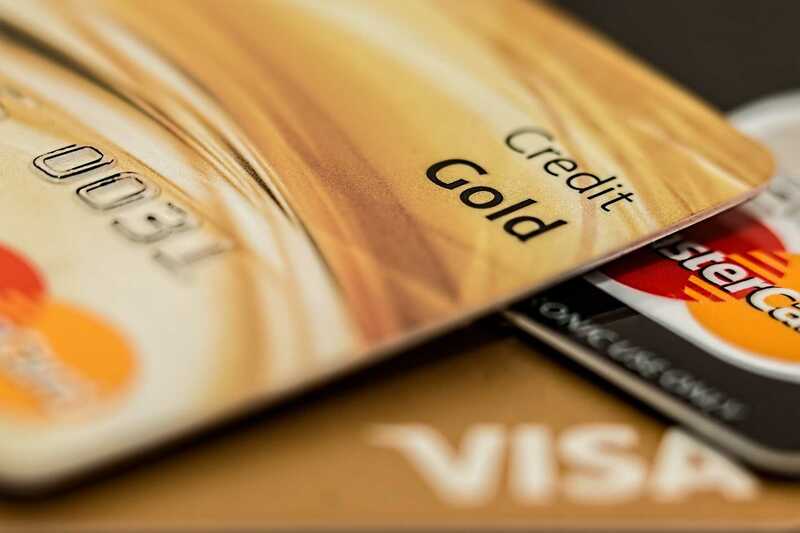 If a business were to simply switch providers as the solution for their unknown credit card processing fees, they likely wouldn’t know for sure if similar issues would arise. The switch seems valuable on its surface, but it’s a short-term solution that offers merely temporary relief. True peace of mind comes from a full understanding of how the business’ merchant processing system works, and knowing exactly where the hidden fees originate. With that information at hand, business owners have a stronger grasp of their own operations and the right tools they need to make informed merchant processing decisions. By taking advantage of Util Auditors’ Merchant Process Auditing, companies can make an easy investment in the future of their success. Our audit process helps business owners identify what are otherwise mysterious financial issues and start taking the right steps toward corrective measures. The process begins with a simple initial audit. In taking a look at a recent merchant processing statement, Util Auditors can quickly get a better sense of the extraneous costs that can be eliminated in the future. Once this information is discerned, our audit team can then advise on exactly what steps ought to be taken, and suggest whether a provider switch truly is the logical solution. 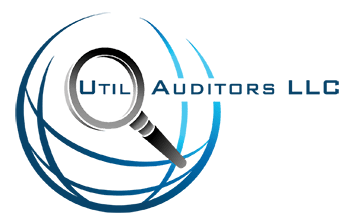 Once the initial audit is completed, Util Auditors can then take a look at the details of a specific account to pinpoint savings opportunities and present ways to file for appropriate refunds. Util Auditors will then take the lead in the next steps by compiling and completing the necessary paperwork for corrections to be carried out. To achieve the best assessment of your merchant billing and make the most of your business, contact Util today for a Merchant Processing Audit consultation.